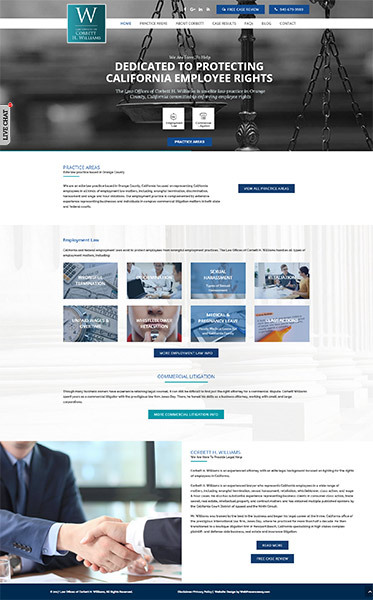 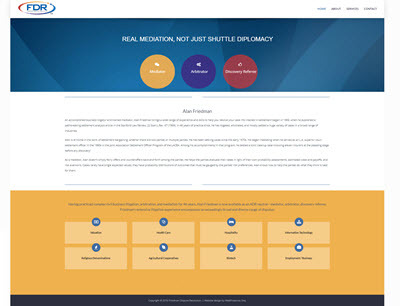 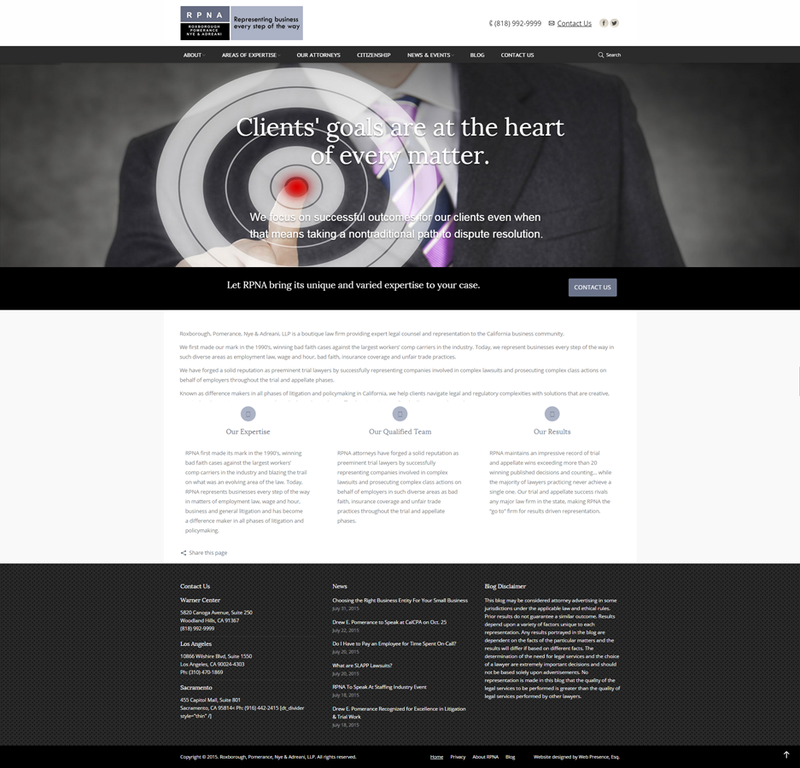 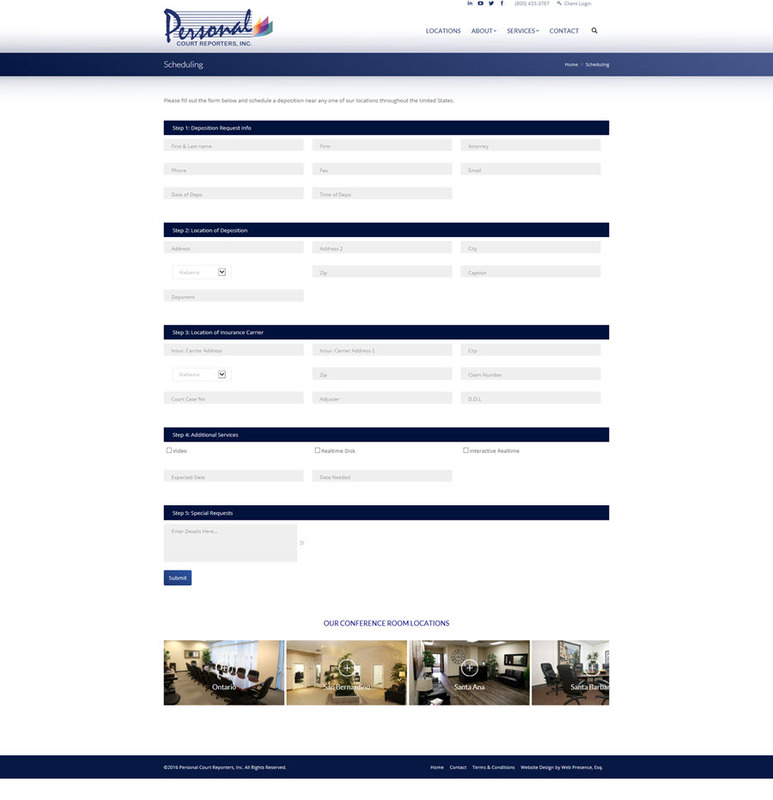 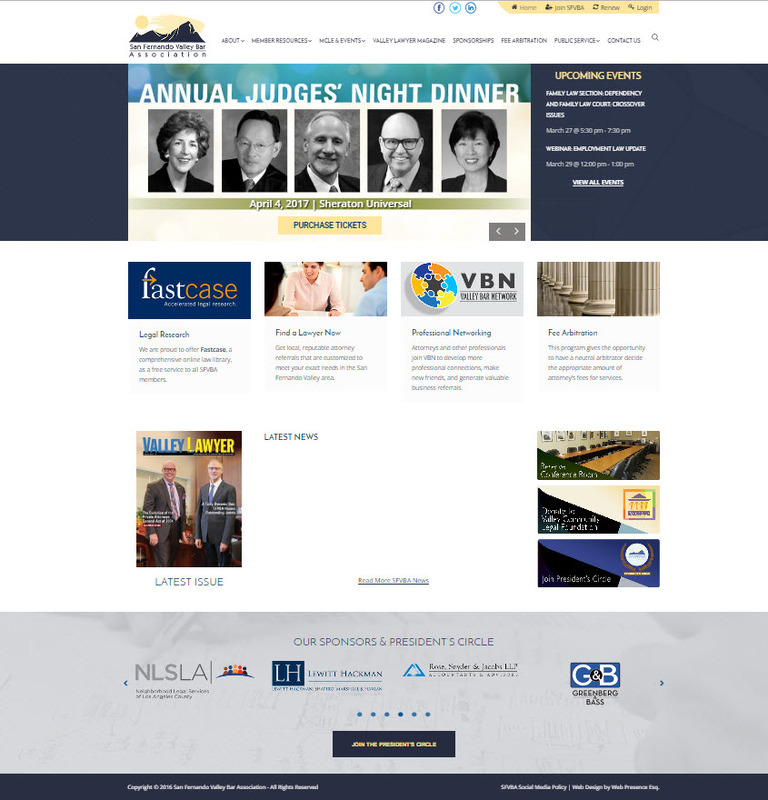 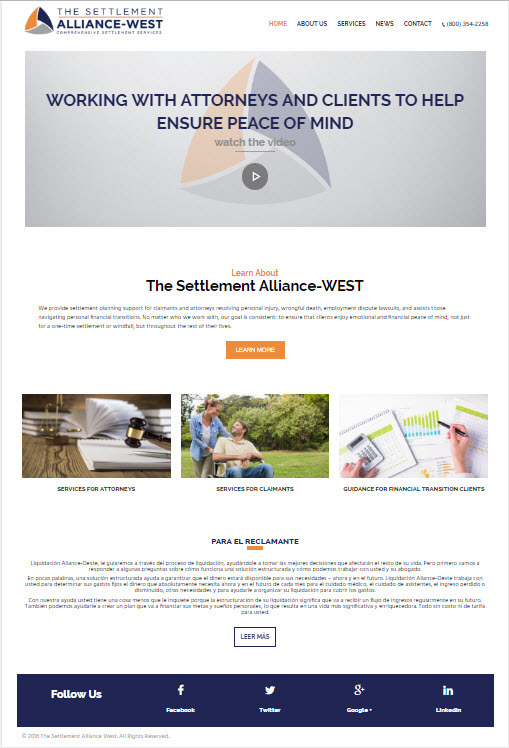 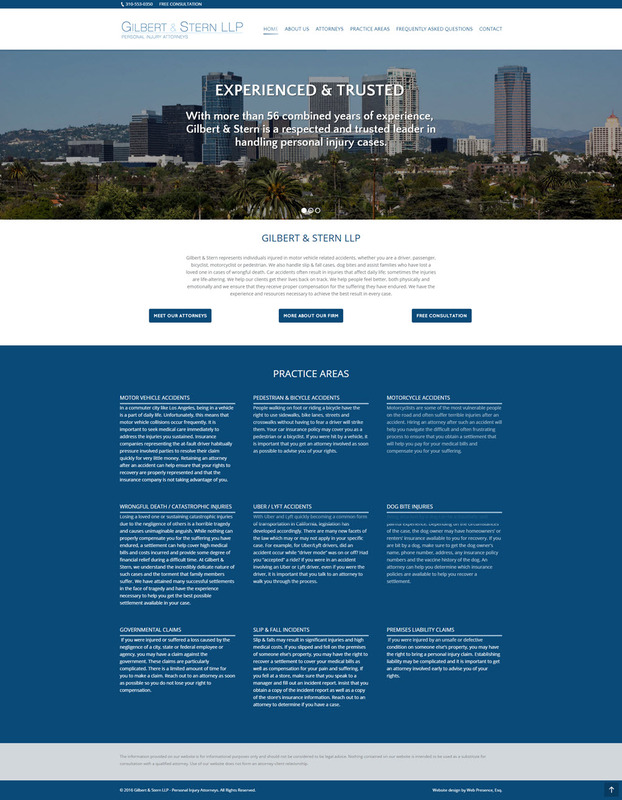 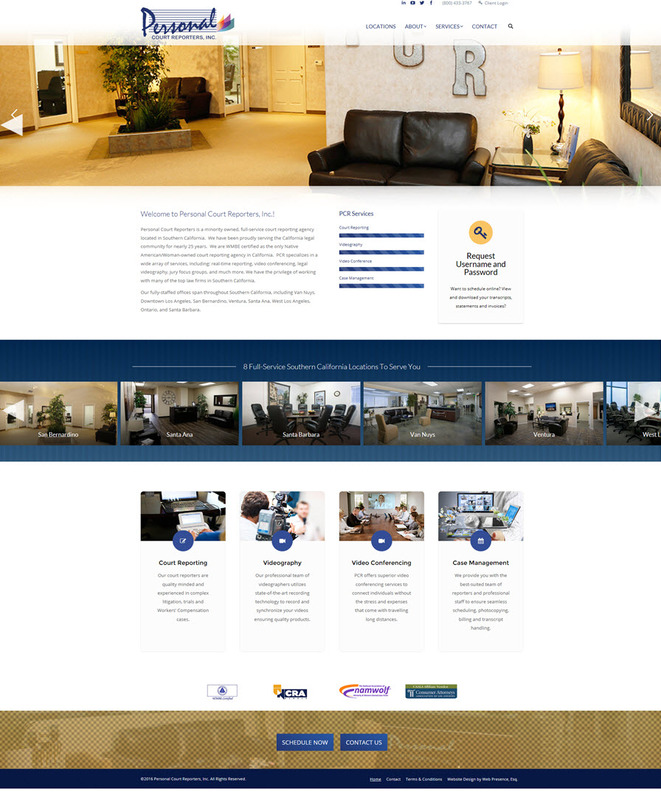 web design – Web Presence Esq. 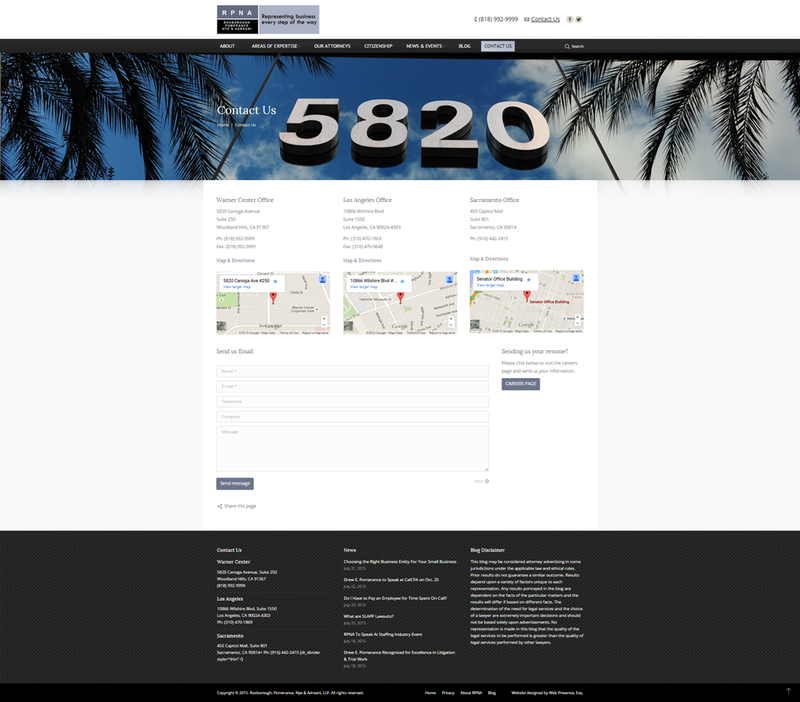 Complete website redesign using a mobile responsive customized WordPress theme with a strong call to action. 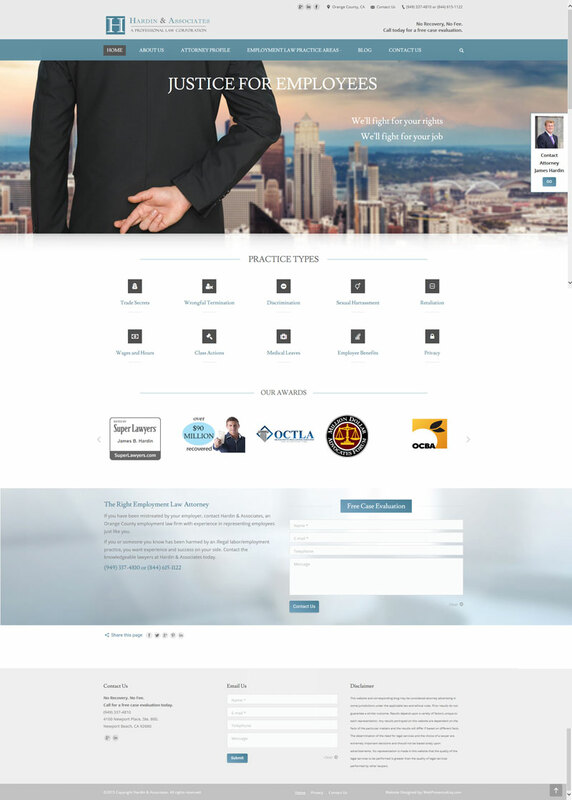 Complete website redesign using a mobile responsive customized theme to enhance branding. 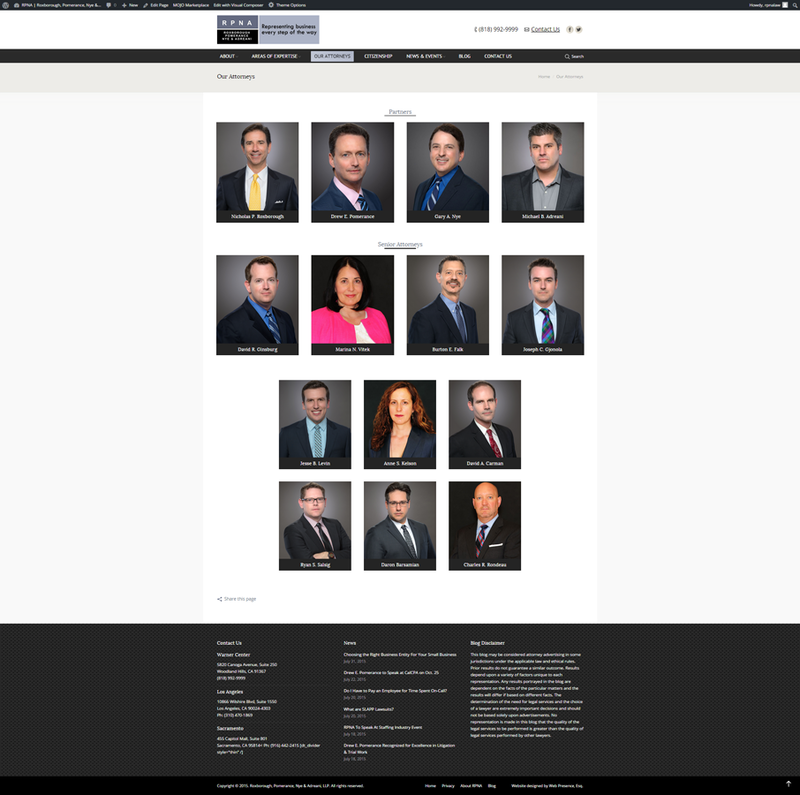 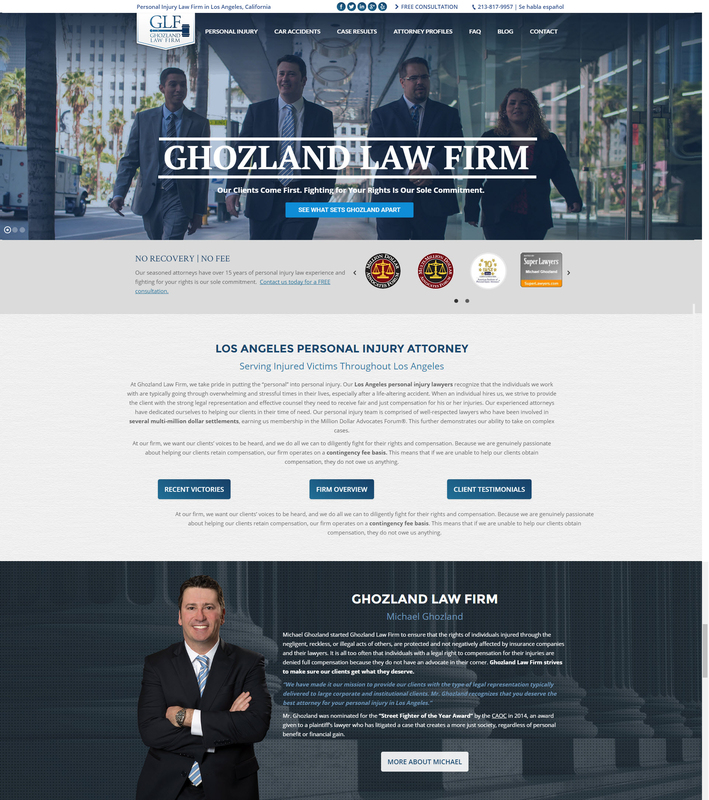 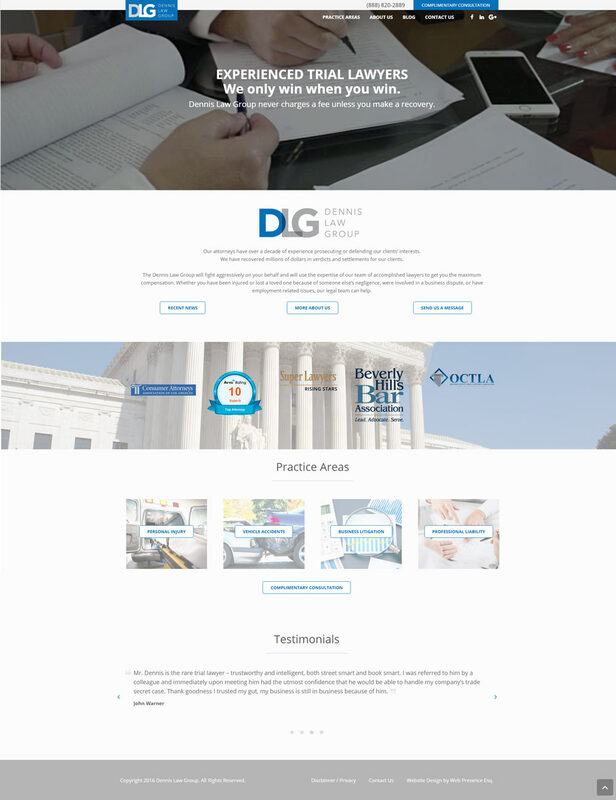 This site utilizes a ‘mega menu’ to show all practice areas in a menu dropdown and gives each attorney their own bio page with drop down accordion menu style text areas.